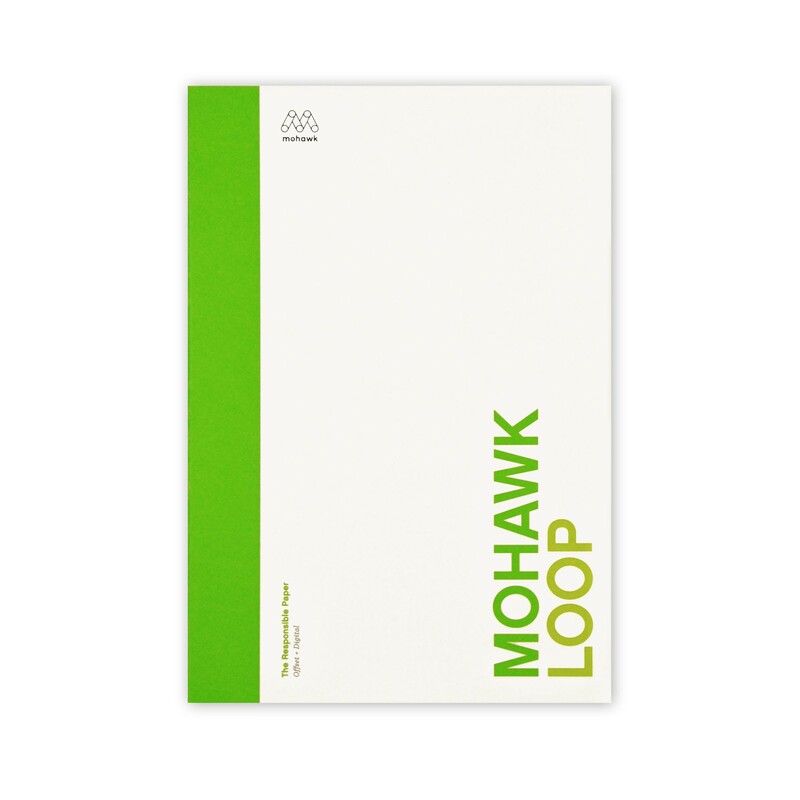 This is Mohawk Fine Papers Loop Inxwell with i-tone featuring Mohawk's patented Inxwell innovation in print surface technology. 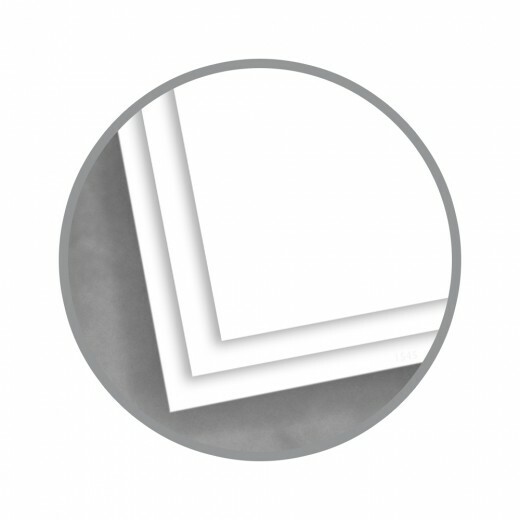 Inxwell delivers maximum ink holdout and sharp dot fidelity similar to what a coated paper would provide during printing. In addition, Loop Inxwell with i-tone provides a surface treatment for digital printing. 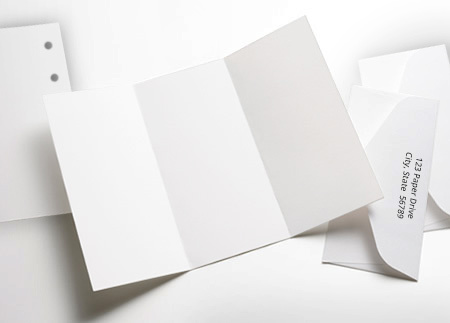 While specifically enhanced for use on HP Indigo it will yield superior results on other digital production presses. The paper line has three surface structures; super smooth, vellum and vertical in two shades of white and off-white. Consistent with other Loop brands, Inxwell has a strong environmental commitment using 100% recycled fiber, Forest Stewardship Council (FSC) certified while using 100% wind power through the purchase of wind power credits and manufactured carbon neutral to add to its eco commitment. 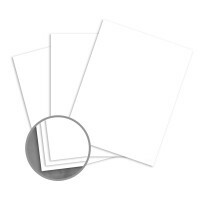 As if that's not enough, the paper looks great, you can feel great when using it and it performs just as great offering from 70 lb text weights to 130 lb DT cover and other weights in-between. Matching envelopes are available.